Our Polearm Letter Changers provide extended reach for changing Acrylic Letters on elevated signs. Each is made of light-weight aluminum for easy, sturdy use. 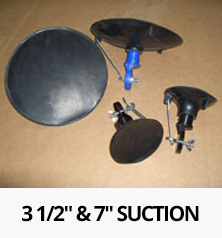 We sell polearm letter changers in two standard lengths (12’/16′). This means that a 16′ polearm letter changer will provide up to 16′ more reach. 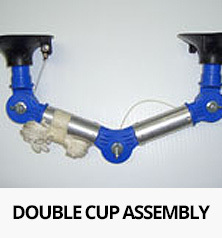 The angle of the cup assembly can easily be changed. To change a letter, simply press the suction cup firmly to the letter’s surface. To release, twist the pole clockwise and the seal will break. 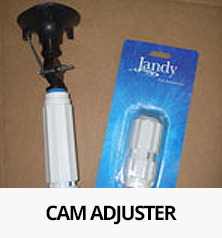 To obtain an order form for our polearm letter changers or changer parts, click here. If you have any questions regarding polearm letter changers or how we could better meet your specific needs, feel free to contact us! click here to visit our contacts page.